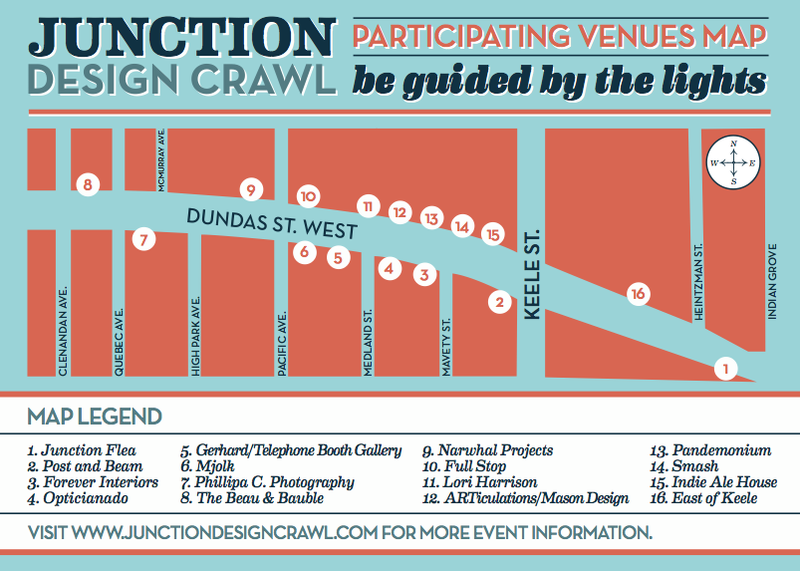 Junction Design Crawl, this FRIDAY! It’s a little bit tardy to be letting you know that the Junction Design Crawl is in a couple of days (Friday, August 23). 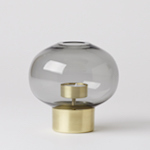 This year we partnered up with local design studio MSDS. 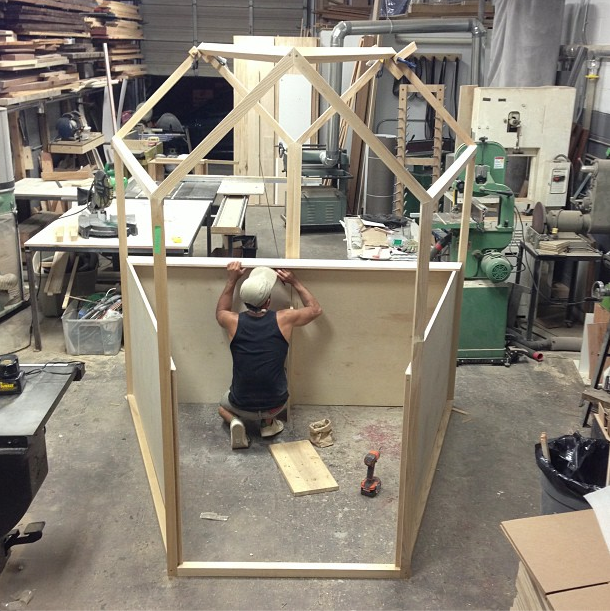 They are constructing a booth to be placed inside our shop, where we will be selling tasty treats until 11pm, or until it all runs out. Hosted by Your Favourite Shops. Start off your Friday night by going out for an evening stroll, where all of your favourite stores will be playing host for the evening. The Junction Design Crawl is organized by a group of independent business owners in the Junction neighbourhood of Toronto. Come to participating locations to see innovative design displays, participate in one-of-a-kind installations, savour exotic snacks, and hear great live music. All of the businesses participating in the Junction Design Crawl will have white lights strung up outside of their shops, making it easy to navigate the evening. « Living with a toddler and nice things.